SMP Racing have claimed that they will not bankroll Sergey Sirotkin's development within Formula 1 if it is with a team they perceive to be 'weak'. The Russian lost his place on the Formula 1 grid in the winter after finishing dead-last in the rankings with Williams. Sirotkin was the surprise choice to replace Felipe Massa at Williams for the 2018 season, and when the announcement was made the team received criticism for allegedly only choosing the driver because of the significant financial backing he would bring, rather than his ability. 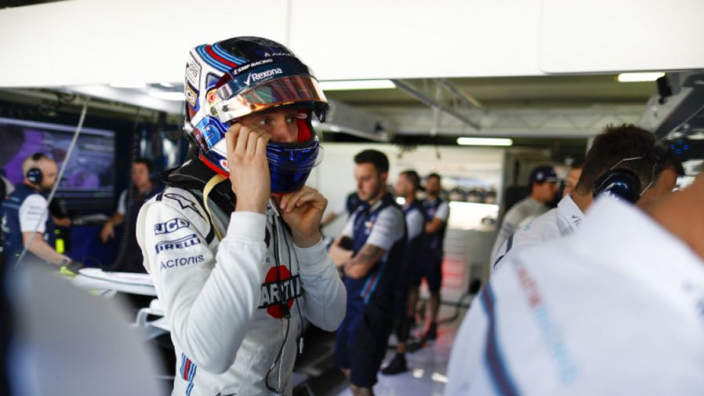 However, Sirotkin performed poorly and was eventually let go, with both parties, WIlliams and SMP Racing, claiming it was their own decision. Mikhail Aleshin of Russia’s SMP Bank said:“The decision, naturally, will be made by the management of SMP Racing. Williams have completely revamped their driving line-up for 2019, with Robert Kubica and George Russell coming in to replace Sirotkin and Lance Stroll.